Technology Adoption is not merely making a purchase, but critically analyzing your problem, understanding the issues, and only then investing in technology and knowhow. Additive Manufacturing is all around us. In product development, 3D printing is used to accelerate design cycles, launching products faster, to satisfy our ever changing needs. In manufacturing, it has given the ability to customize products for individuals. The future of 3D printing is dependent on our creativeness, finding new areas for implementation, where it is both economical and satisfies the problem at hand. Materials development will play a big role in the expansion of applications. 3D printing is providing an alternative option, to solve problems and provide economic, time, and performance requirements. 5. From your experience, what are the limitations/roadblocks for companies using Additive Manufacturing and what advise will you give to startups wanting jump on the bandwagon? 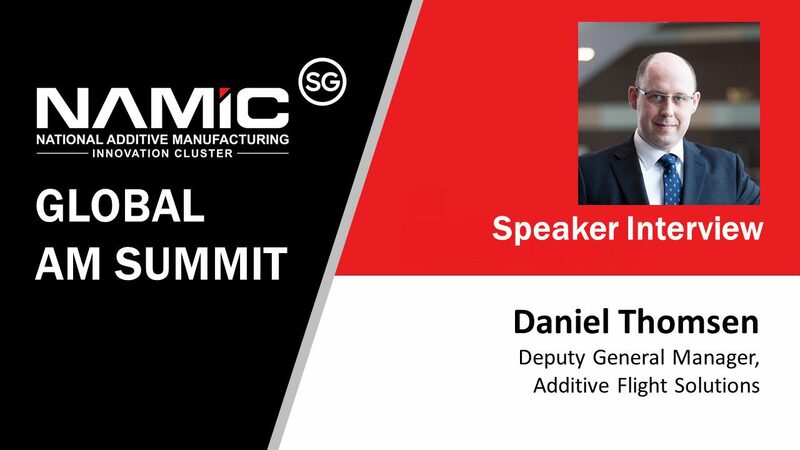 From my experience, Design for Additive Manufacturing (DFAM), application know-how and identification, and hands on experience are the major challenges for new companies adopting Additive Manufacturing. These skills are predominantly gained over long periods working in the industry, and difficult to personally develop in a short time.